Noida-based Ringing Bells, the company that had launched the world’s cheapest smartphone, Freedom 251 at Rs. 251, has once again gained attention by announcing the launch of a 31.5 inch LED TV, the Freedom 251 TV for an unbelievable price of Rs. 9,900. 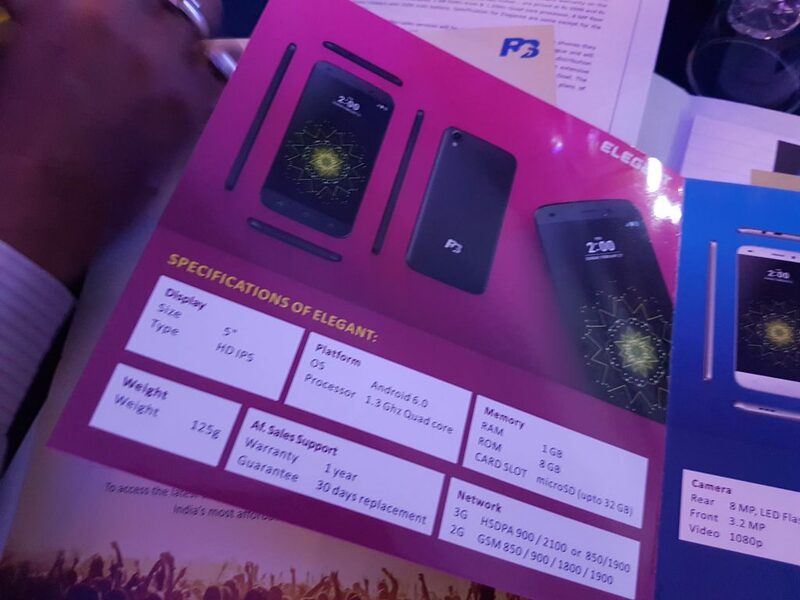 Looks like the company wants to expand rapidly as it has also announced the launch of launched two smartphones, 4 feature phones and 3 power banks. If you have been following the Freedom 251 story, you will know that Ringing Bells has said that it will begin shipping the device from July 8. The Freedom 251 TV comes with a resolution of 1366×768 pixels. It features two HDMI ports, USB ports and two 3 Watt speakers. 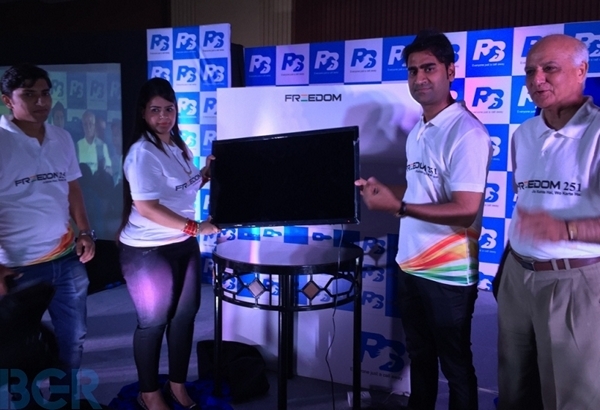 The company has said that it will begin shipping the Freedom 251 TV from August 15. The company will soon begin registration and take pre-orders for the newly launched products and they will be available on COD basis. Ringing Bells has given strange names to its new devices. The feature phones have been named as King, Boss, Raja and Hit while the smartphones have been named as Elegant and Elegance. Both King and Boss come with a 2.4 inch TFT display and a 2 MP primary camera. Both the devices come with expandable storage up to 32 GB via microSD card. 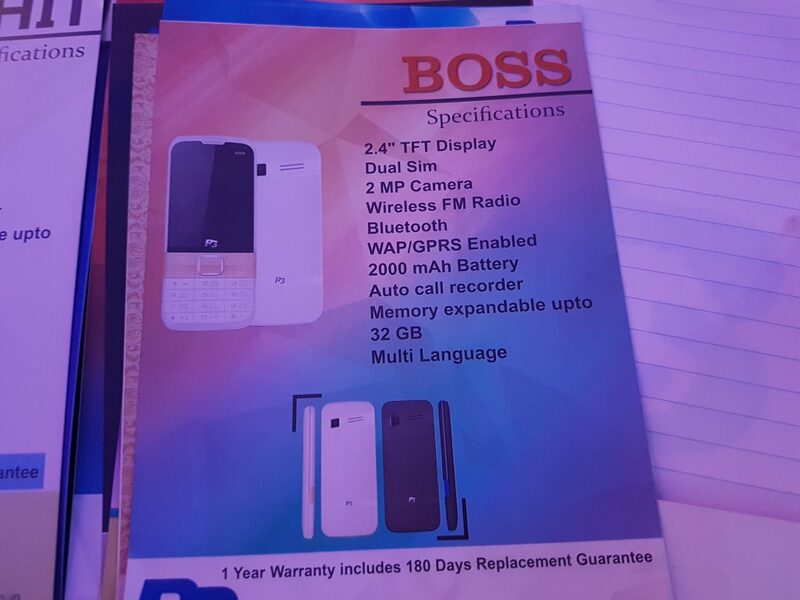 King comes with a 1,800 mAh battery and Boss comes with a 2,000 mAh battery. King has been priced at Rs. 899 and Boss has been priced at Rs. 999. 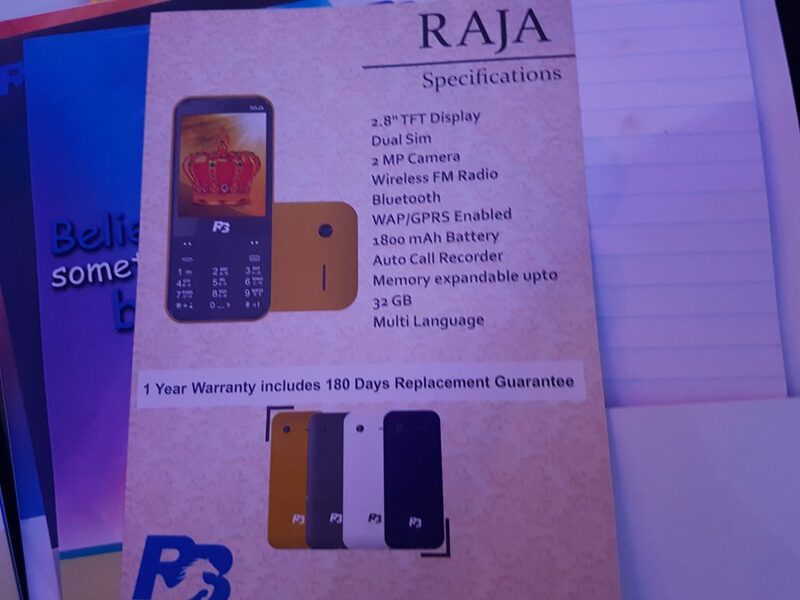 Raja comes with a 2.8 inch TFT display along with a 2 MP primary camera. It comes with a 1,800 mAh battery and has been priced at Rs. 1,099. Hit, the cheapest device launched today comes with a 1.8 inch TFT display, 2 MP primary camera, 1,250 mAh battery and has been priced at Rs. 699. The feature phones come with 180 days of replacement warranty. Coming to the smartphones, Elegant features a 5 inch HD IPS display. The device is powered by a 1.3GHz Quad core processor clubbed with 1 GB of RAM. It comes with 8 GB of internal storage which can be expanded up to 32 GB via microSD card. Elegant features an 8 MP primary camera and a 3.2 MP secondary camera. The device is powered by a 2,500 mAh battery. Elegance comes with similar specs and the only change is that the battery has been upgraded to 2,800 mAh. Elegant has been priced at 3,999 and Elegance has been priced at Rs. 4,499. Connectivity options both the devices include Wi-Fi, GPS, Bluetooth, and FM. The company has assured that the after sales service will be on par with other companies. They claim to have a tie-up with RV solutions Pvt. Ltd for mobile phones and they are still in dialogue for the LED TV. Ringing Bells has said that it will be delivering 5,000 devices in the first phase and later proceed with delivering the promised 200,000 units over the months.